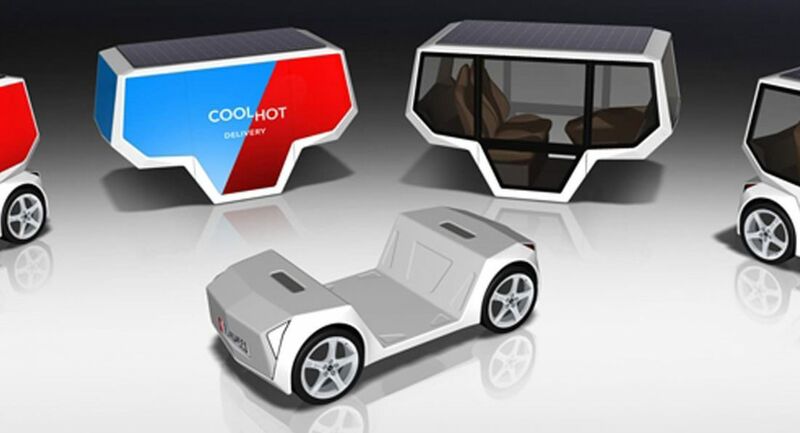 The Rinspeed microSNAP concept has leaked ahead of CES 2019 next month, and it’s essentially an autonomous electric vehicle designed purely for transporting goods and people. 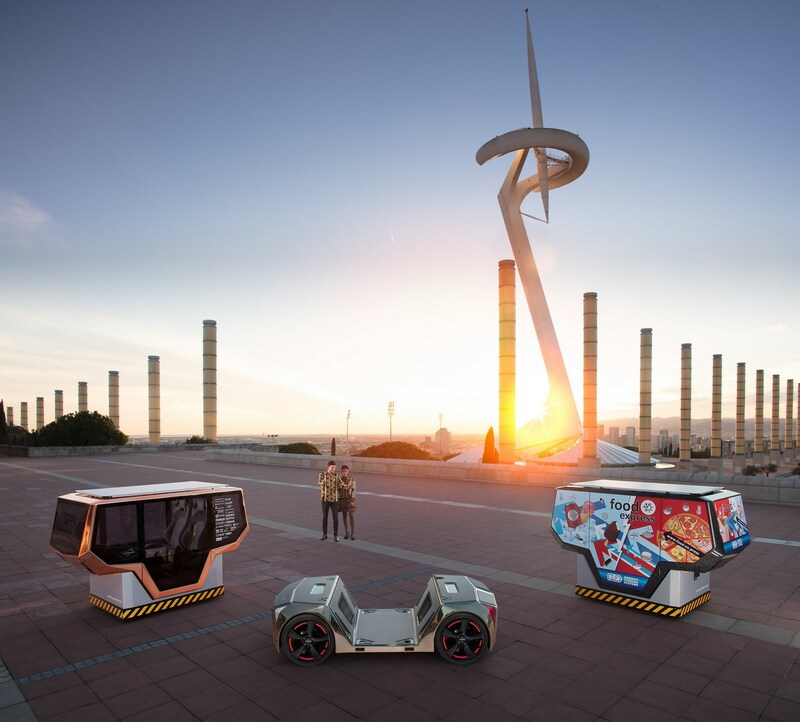 It rides on a skateboard chassis that holds the vehicle’s powertrain as we ll as autonomous driving system, and when the need arises, you’ll be able to easily swap different pods, whether it be for transportation or hauling materials. Read more for additional pictures and information. Designed by 4erC, the microSNAP comes equipped with micro-pixel LED headlights, a digital license plate, and exterior lights that communicate with other road users. The skateboard chassis has a possible lifespan of ten to twenty years due to its modular design, as the pods can be quickly updated with the latest technology or modern comforts. When transporting passengers, microSNAP can automatically recognize faces and will personalize the vehicle to match their preferences, while enjoying media on its 49-inch curved LED display. “Users can also operate the concept simply by speaking to it. The model also supports popular voice assistants such as Alexa, Cortana and Siri. Even Samsung’s Bixby is supported, so it’s strange that Google Assistant is missing. 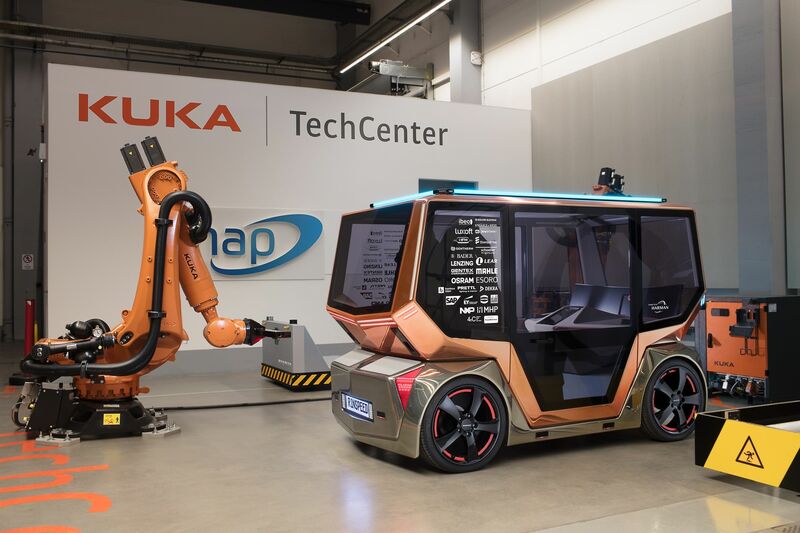 Regardless, Rinspeed wants to put the microSNAP into production and the company is talking to investors about getting the concept on the road,” reports Car Scoops.